The technical director of the referees participates as instructor of the courses of the UEFA for elite referees in which there are eight Spanish referees. 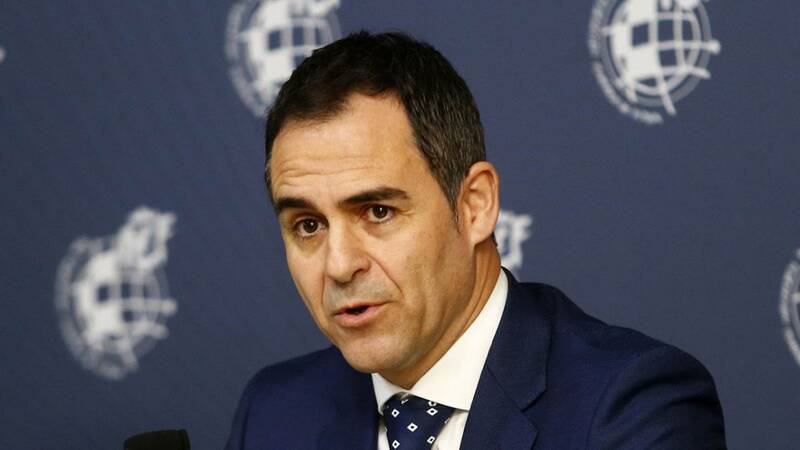 The president of the Technical Committee of Arbitrators (CTA), Carlos Velasco Carballo, was "proud of the level of Spanish arbitration" and said that the fact that he leads VAR in European competitions also "is something to be proud of". "España is the country with the most referees in the elite category, leading the VAR in European competitions is something to be proud of. It is a job of all Spanish football and of the Royal Spanish Football Federation with our president, Luis Rubiales, to the head, "he said. Velasco expressed himself this way in Lisbon, where he participates as instructor of the UEFA courses for elite and international referees and where eight Spanish referees are present, according to the Federation (RFEF). Alberto Undiano Mallenco, Antonio Mateu Lahoz, Jesus Gil Manzano and Carlos Del Cerro Grande attend as elite referees, along with Alejandro José Hernández Hernández and Juan Martínez Munuera, who will act as VAR in the Champions League matches, where UEFA will begin to use it from the second round. Also attending the courses José Luis Munuera Montero and Zulema González González as new internationals. The UEFA has summoned 192 referees to attend these training sessions prior to the use of VAR, in which they will review almost a hundred video clips to advance in the unification of criteria and will also pass physical evidence.